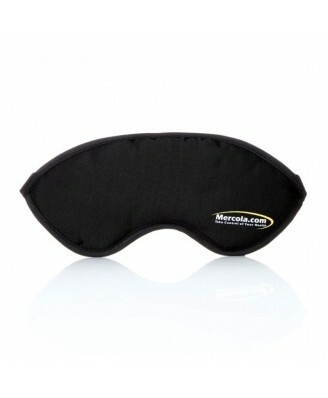 Sleep Mask with Lavender from Dr. Mercola. Your natural sleep cycle begins as the sun starts going down. 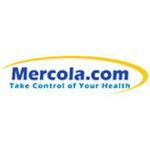 Melatonin (a natural sleep aid) cannot be produced without darkness. 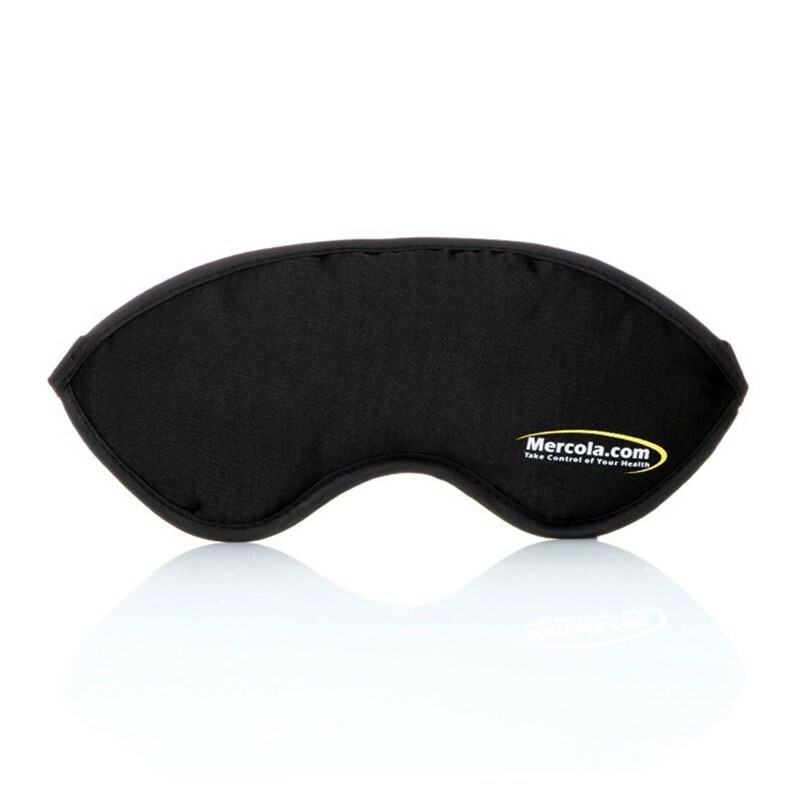 Wearing a sleep mask at night blocks light from your clock or outside streetlights, helping your body to get the uninterrupted, rejuvenating rest it needs. Filled with a delicate blend of lavender flowers, my Sleep Mask with Lavender lulls you into restful slumber.